The Malta Motorsport Federation has come out against the Church’s Environment Commission’s recommendations for tree-planting to replace any prospect of a new racetrack. The MMF said a racetrack would bring about greater educational awareness on driving, an imperative move considering the number of fatalities on the road. 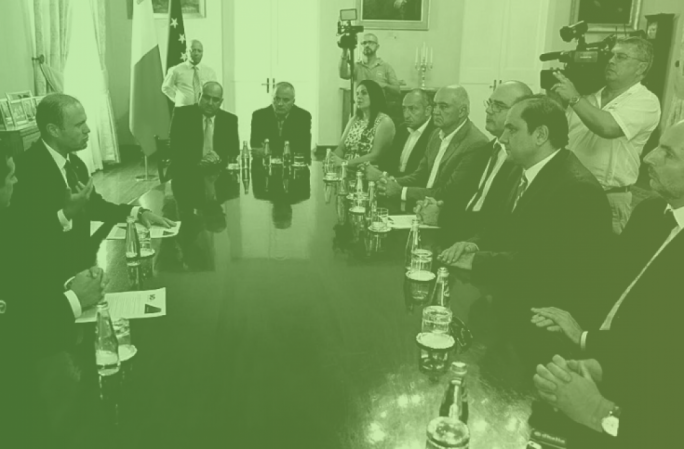 The Ta’ Qali racetrack’s importance was evident from the fact that both political parties endorsed the move in their electoral manifesto, the federation insisted. 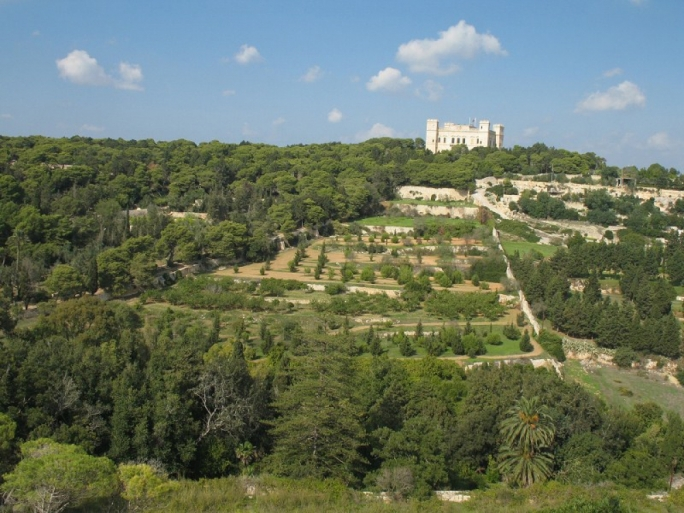 The Church’s Environment Commission presented suggestions to the government on the environment earlier this week, insisting that plans for a racetrack at Ta’ Qali should be given up in favour of “planting more trees”. “It is not enough to sugar-coat the racetrack project with ‘educational’ aspects,” said the Commission. 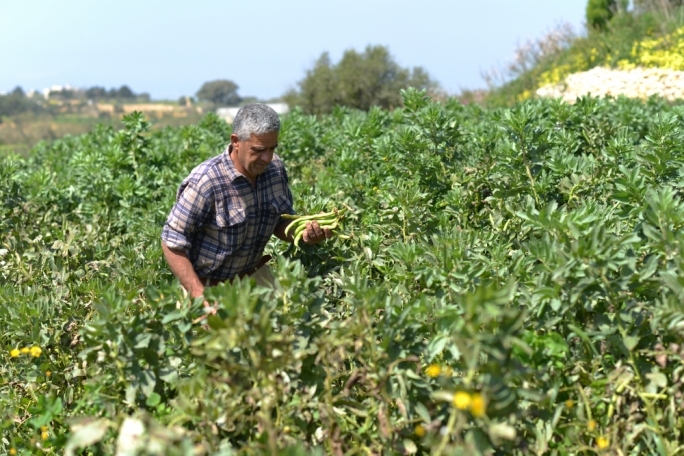 “This is a site which has a great potential to have more trees planted on it, thus upgrading it as a prime recreational area for all Maltese families”. Tree-planting propositions should also be incorporated into the government’s €700 million road restructuring plan. 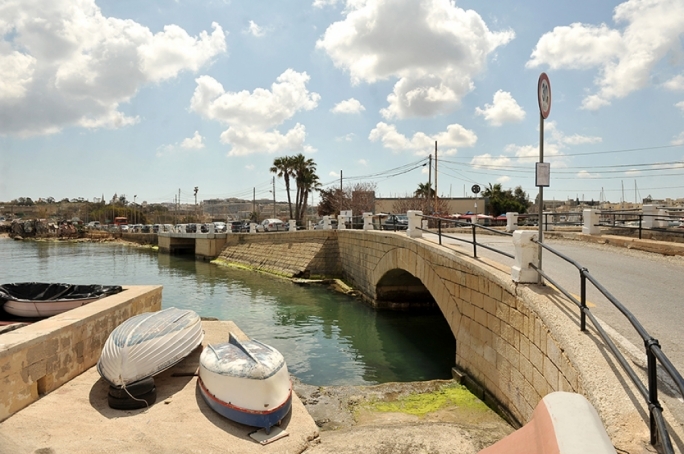 “We appeal to Transport Malta not to regard a road just as a passage for vehicles but also as a passage for pedestrians who need to be in contact with nature in an urban environment,” the Church commission said. The Church’s Commission also commended the government’s commitment to improving the environment, while hoping that “more areas in the country are earmarked for afforestation”. The suggestions were being presented as part of the ‘World Day of Prayer for the Care of Creation’, which takes place on September 1 prior to a fully-fledged Church Nature Month. 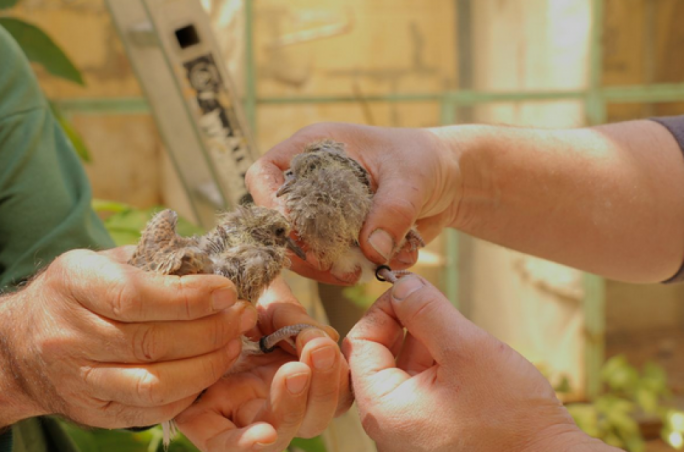 A mass in celebration of Nature Month will also be celebrated next Saturday at St John’s Co-Cathedral and will be celebrated by Archbishop Charles Scicluna.